Born March 31, 1950, Furth, Germany. Died January 23, 2019, Carlisle, PA, at 68 years old as a result of long term effects from Alzheimer's Disease. Rita was the first born of two daughters to Gertrude Distler and the late Gordon Everett Bromley. Her father served 24 years as an enlisted NCO of the United States Army. While stationed outside Nuremberg, Germany, her parents first met. In addition to her mother, she is survived by a sister, two sons, and two granddaughters. Before settling near Fort Benning, GA, at the end of high school, Rita lived in various locations due to her father's enlistment, including Europe and all across the continental United States. Hard working and driven, Rita saved enough money to purchase a brand new Ford Mustang as her first car. At a young age, she spent leisure time following and enjoying music. Rita kept her finger on the pulse of her generation by attending many concerts, featuring the Beatles, Jimi Hendrix, and other notable bands. One of her favorite items was a cherished autographed picture and personal note from Harry Chapin. Rita was married and moved to Boiling Springs, PA, around 1970. As a supportive mother of two boys, she began to pursue her passion for photography as an occupation. 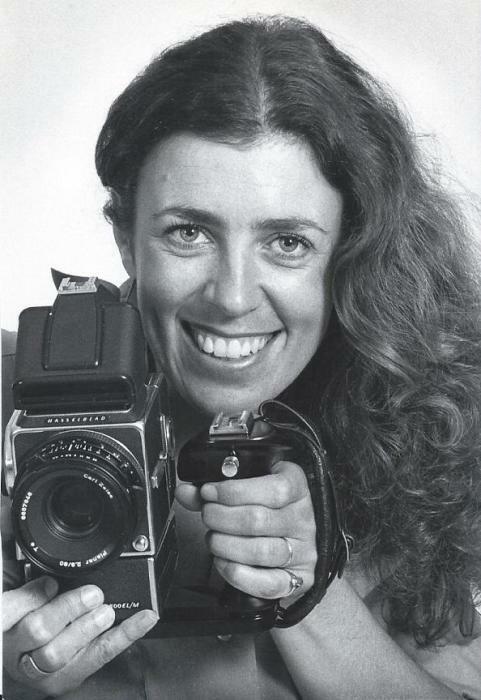 With her 35mm camera and a determination to learn the art of photography, she secured a job with the Carlisle Sentinel in the early 1980s. After several years working for the newspaper, Rita opened her own photography studio, Photographic Images, based out of her home in Boiling Springs. As a very proud, hometown photography studio owner, she achieved 27 years of growth and popularity. Her studio was closed due to her decline in health. Rita was also a trained darkroom technician. She enjoyed all forms of the art including studio portraits and weddings. Rita could often be found at central PA karaoke events. While not a singer herself, she enjoyed supporting her friends and listening to them perform. As an avid fisher, it wasn't uncommon to find Rita floating the Susquehanna for smallmouth bass, walking the banks of local ponds for largemouth bass, or fishing at the lake in Boiling Springs for trout. She also loved surf-fishing on beaches around the Outer Banks, NC. Rita took immense enjoyment from being a grandmother and spending time with her two granddaughters who she loved dearly. Rita was always pleasant, upbeat in her pursuits, and a welcoming presence. She was a good friend and a great listener. Rita's happiness and free spirit was contagious and will not be forgotten to those that knew her. A graveside service will be held privately at the convenience of the family. Arrangements are being handled by the Hollinger Funeral Home & Crematory, Inc., Mt. Holly Springs, PA.